Huzhou Hong Ye Aluminum Co.,Ltd is founded in 1993, boasts advanced production lines of casting, extrussion, oxidation, coloring, electrophoresis, spraying, sandblasting and wood grain transfer printing, etc. 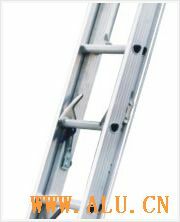 We have obtained ISO9000 quality system certification and the production license of construction and profile materials,. We are specialized in door& window profiles, frameless terrace, furniture& sliding doors, wood grain transfer printing, stair materials and industrial profiles. Based on the principle "quality-oriented, we are striving to provide best service to our customers.